Thank you to Koen Verbeeck for hosting this month’s T-SQL Tuesday. The topic for this month is the role of the DBA in a cloud based world. Will there be less jobs in the future for the traditional DBA? As with most questions in the data world… It depends. We currently live in the age of disruption where you must adapt to change or fade away. That has always been true in the technology world. I am sure there are still Cobal and Fortran developers out there, but would I base my career on those languages? That is why it is always important to future proof your career. One way to build the skills needed to compete in this cloud first, mobile first world is to get Microsoft Certified on SQL Server. 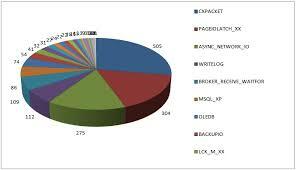 Microsoft has recently streamlined their certifications and have geared many of them towards Azure based technologies. 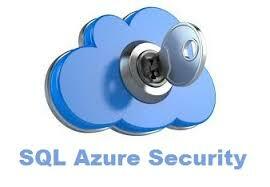 The 70-765 and 70-473 exams are specifically geared towards working with SQL in Azure. 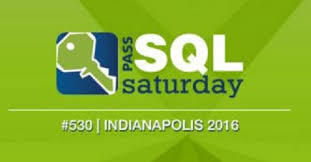 I have spoken at several user groups and SQL Saturdays on how to get SQL Server certified, but if you would like to see an overview click here. Feel free to contact me with any questions and I will be happy to guide you on the path that is right for you. Be the first to comment on "Get Certified on SQL Server"